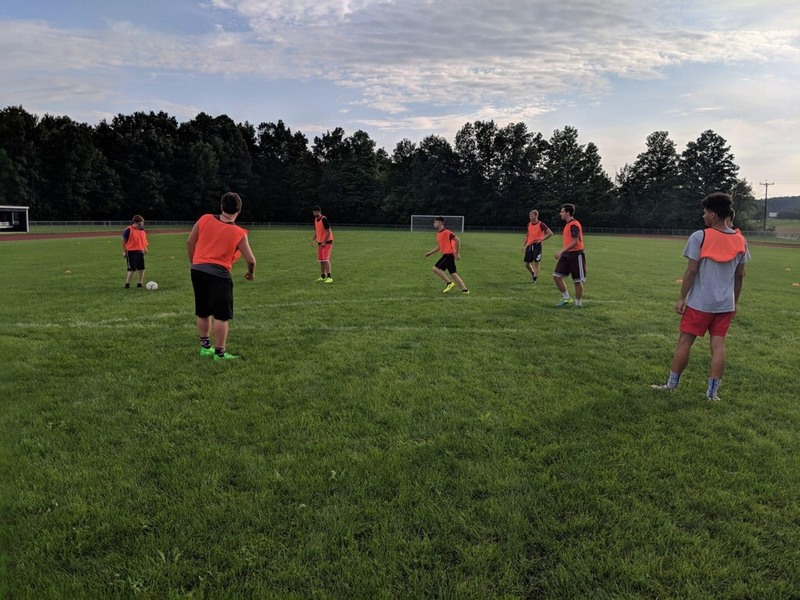 Our Mount Morris Boys Soccer Team has started preparing for the season! Go Blue Devils! !